When i checked drop my link tool for the first time i found it really wonderful because it reduces load of typing code of footprints to find right websites for use of link building also. We all know the value of diversified links portfolio and this tool helps a lot in searching for various sources by using them we can build quality and niche related backlinks. You can find the content from the websites either they are published on past week, past month, past year or any time so you can find posts according to the new and older category. Using this tool let us eligible to find edu and gov domain extension based websites which are in high demand at this time because all we know the power of Edu Gov back links for top rank on Google. You just need to type your keyword and choose any extension according to suitability and choice also. If you are searching for the blog posts which are published on blogging platforms like WordPress, Type pad etc then Drop my link helps a lot for getting success in your searching task. We all know the advantages of making comments on niche related blogs for link building and getting instant traffic also and you can search your desired website enabled with comments according to different commenting platforms like commentluv enabled blogs list, do follow blog commenting sites, keywordluv enabled, Intense debate and some more etc. Posting content in forum sites and reply to the niche related posts is awesome to increase traffic of targeted visitors and you can find forum sites free made on different platforms like Fire board etc. We all know how donate backlink plays a powerful role in getting high page rank back links which helps us in improving our overall performance including domain authority of our websites. In this way Drop my link has became must have part of link building. I love drop my link, this is a best place by which we can easily get all best source for link building like comment LUV blog, keyword Love blogs and etc. Nice Post. Drop my link is a best tool to get information about competitors. I was reading your open link profiler post that is also awesome post. Keep it up. very nice I like your post,Thanks for sharing. 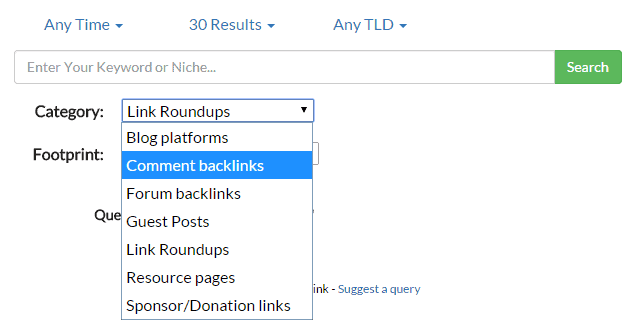 Drop my links is extra ordinary tool for finding link sources. I read your post its helpful for me . it is a happy moment to said that the team of Abcooz has launched a new business site Name “Abcooz.com” through this site you can easily selling and purchasing products all over the world. Nice Post. Drop my link is a best tool to get information about competitors. I was reading your open link profile post that is also awesome post. Keep it up.